Well, that’s kind of beyond awesome! I’m envious. What a sweet deal that AirBnB situation turned out to be! You will be less than 100 miles from where my daughter lives. At some point, I’ll be back there if she stay much longer, and I’m really looking forward to your England visit. There is just so much to see there, and most of easily accessible via public transport. She’s a big hiker and the countryside in England is just gorgeous. Happy for you! We were frankly stunned by Airbnb’s handling of the issue and their generous gift coupon. Since extended stays are billed monthly, we were frightened that the certificate would only cover the first month of our stay and we’d be stuck paying for the past two months, but when we plugged it in it covered the entire cost – yeah! We’re super excited about the location and the house. The big debate now is whether we will lease a car during our stay or stick to public transportation. Lots of time to decide though. It’s so funny, here on the comments page there are other suggested blog posts. And one of them is “Mystery Revealed” – from last October! And before we know it, you’ll be in England! Time goes way too fast. I sure am enjoying your travels from afar! You are so right that time goes by too quickly. We can’t believe that we are almost done with the France portion of our trip – just two more weeks to go and we will be in Italy. Next year’s fall seems so far away right now, but we knew we needed to book early as places there fill up fast, and were so happy the owner was willing to take our reservation. I’ll be eagerly awaiting your post next year on your Cotswold stay. We were thinking of staying in Moreton in Marsh next July, but decided we needed to rein in travel expenses next year. We’d decided on Moreton because of the access to transportation since we didn’t plan on getting a car. We did a six day walk from B&B in the Cotswalds several years ago and loved the area. The place you’ll be renting sounds great. 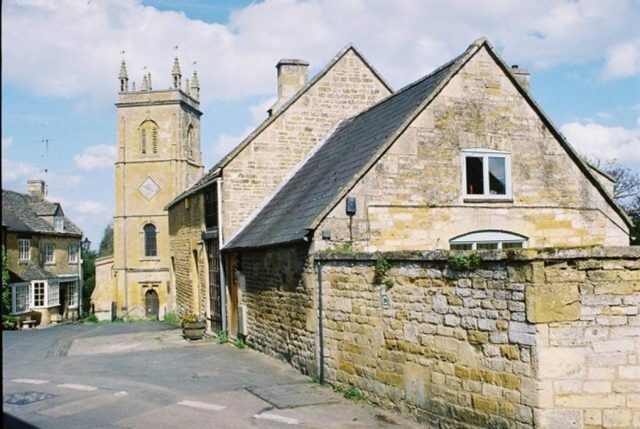 The houses that YaYu found were scattered all over the place, but I had joked with her that I wanted a place near Chipping Camden and Stow-in-the Wold and low and behold, Moreton-in-Marsh is that! She really did a good job finding suitable places for us to stay. We would not be traveling further beyond next summer except for the coupon – we knew we had to continue. Our son really wants us to stop and settle somewhere though, but for now we have no idea where so we might as well keep going for a few more months. Oh, I am so excited for you!! We took a few side trip from London to Bath and absolutely loved it. 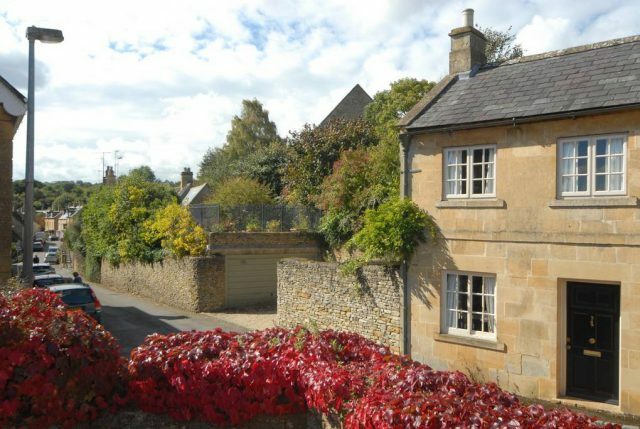 We did a bus tour of the Cotswolds and feel in love! So many quaint places and everything just looks picture perfect! I think you have to be a master gardener to own a home there because all of the gardens are so lovely! We had originally planned to visit Bath as part of the Big Adventure, but money and time got in the way and we told ourselves, “we can just go later.” So, now we’re pinching ourselves that we’ll get to stay in the area for three months. Were pretty sure the weather will get rougher as we move into October and November (which is why we wanted a fireplace), but there’s just so much in the area to see. Besides Bath I’m especially looking forward to visiting Oxford and the Ashmolean Museum. I also want to do an Inspector Morris/Lewis tour there (I have watched both series three times). I have your “Bath Time” post bookmarked – it gives me lots of ideas of things to see and do there. You are so right that this is a once-in-a-lifetime opportunity. We are still pinching ourselves that we’re going to get to visit the area, and also see London and other places. My ancestors all come from England, so I will be doing some research and can hopefully visit the area they come from (with my luck though they’re all from Yorkshire). It really is – just an unbelievable opportunity. Wow. Looking forward to that trip. I have always wanted to return to England. Have been watching “Nick Nowles: Original Home Restoration” in England. Looks fascinating and you will have plenty of time to explore. Good choice. Brett has been to England, to Portsmouth, but he is equally as excited about the area where we’ll be staying. We both want to get in some good walks before the weather gets too bad and we have to stay inside more. I’m going to look up that show you mention when we get back to the U.S. We’re also going to check out the Rick Steves shows about Bath, Oxford and the Cotswolds, and see if we can find any other shows about the area. We were frankly flabbergasted by Airbnb’s generosity (they also gave us a $100 coupon for any experience – we are planning to use it for a pizza class while we’re in Florence) – this really is the opportunity of a lifetime for us. We’re having a wonderful time here in Strasbourg – we could happily stay longer.But, we’re looking forward to seeing Bordeaux next. I have to admit I’m not looking forward to packing the suitcase up again and hauling it over to the station. It’s one of the reasons I think the trip to England will be so nice – we will be able to “settle in” for those three months. You have picked THE place to base your England stay. Only the Lakes District farther north rivals the Cotswolds in beauty and interesting sites. We fell in love with Bath. The Roman ruins are just amazing. 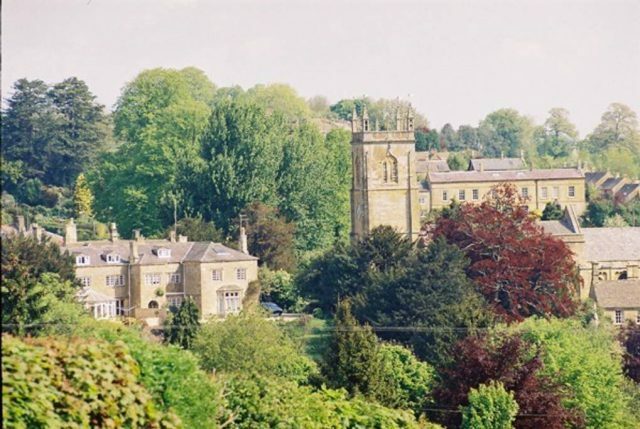 The cute little English towns (hamlets, really) will grab you and never let go. I had seen pictures of the Cotswold area, but really had not realized how close it was to all the places we wanted to see (Bath being #1 on our list, with Oxford close behind). 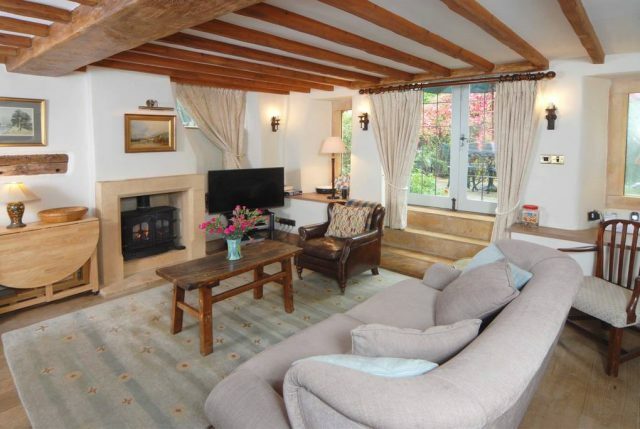 The place we’re staying is in one of those little hamlets – we are thinking of leasing a small car while we’re there – Moreton-in-Marsh is a good transportation hub but we’ll be about five miles outside of it. We have lots of time though between now and then to figure it all out. BTW, the Lakes District was second on our list of areas to stay. Airbnb should have you appear in a commercial! I wonder if anyone else has traveled for such a long period of time staying only in Airbnbs? England is great! I’ve only been there a couple of times and not for very long either time, but it’s nice because there is no language barrier and I feel comfortable there. I can’t really explain why. I’ve never tried to drive when I’ve been there because driving on the other side of the road seems terrifying! Have you or Brett ever done that? We are mere beginners with Airbnb compared to the Senior Nomads, who were and are our inspiration. They have been traveling for nearly five years, staying exclusively in Airbnb rentals all over the world (over 200 of them). We drove for years on the opposite side of the road when we lived in Japan. In fact, we were there long enough that when we watched American films everyone in those was driving on the wrong side! The secret is to remember to always keep the wheel at the center of the road. Once you start thinking that way it’s easy to make the switch. We’ll be driving on the opposite side again when we’re in New Zealand, and get used to it again for a longer term in Japan. What’s actually more difficult is remembering to stand or walk on the left side in Japan on sidewalks, escalators, stairs, etc. That takes me a while, and I often found myself blocking the right side when that’s for people who want to move more quickly.